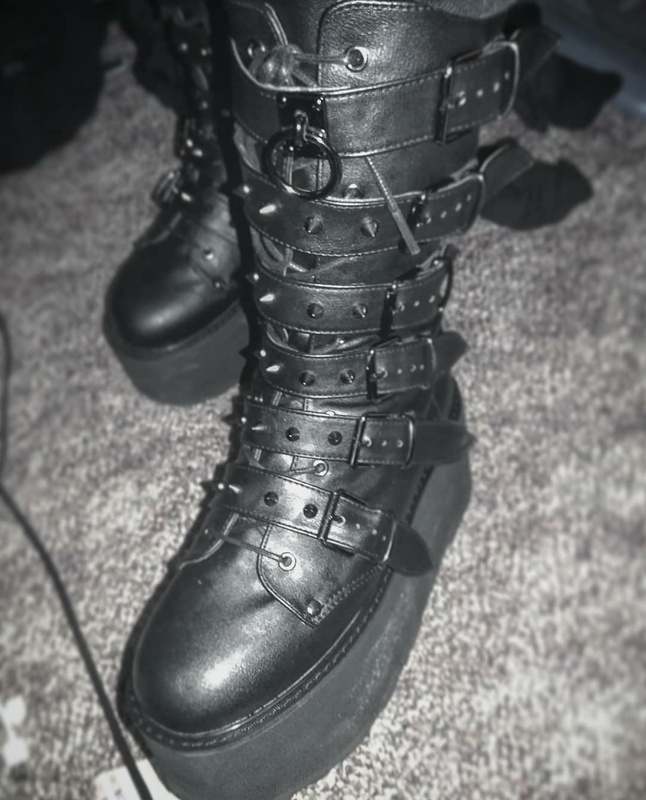 Love my Demonia- Damned 225’s. Need a shoe identified? Good at identifying shoes? /r/WhatsThisShoe welcomes you!